We’ve just released a white paper on the topic of leveraging MachineTruth™, our proprietary network and device analytics platform, to segment or separate network environments. The paper covers the reasons to consider network segmentation, including the various drivers across clients and industries that we’ve worked with to date. It also includes a sample work flow to guide you through the process of performing segmentation with an analytics and modeling-focused solution, as opposed to the traditional plug and pray method, many organizations are using today. Lastly, the paper covers how MachineTruthTM is different than traditional approaches and what you can expect from such a work plan. If you’re considering network segmentation, analysis, inventory or mapping, then MachineTruthTM is likely a good fit for your organization. Download the white paper today and learn more about how to make segmentation easier, safer, faster and more affordable than ever before! As always, thanks for reading and we look forward to working with you. If you have any questions, please drop us a line (info@microsolved.com) or give us a call (614-351-1237) to learn more. Recently, we posted the Business Email Compromise (BEC) checklist. We’ve gotten a lot of great feedback on the checklist…as well as a few questions. What if you’re new to security? What if your organization’s security program is newer, and still maturing? How can you leverage this list? MSI has recently received requests from a variety of sources for guidance around the configuration and management of business e-mail, in particular the preponderance of business email compromise (BEC). 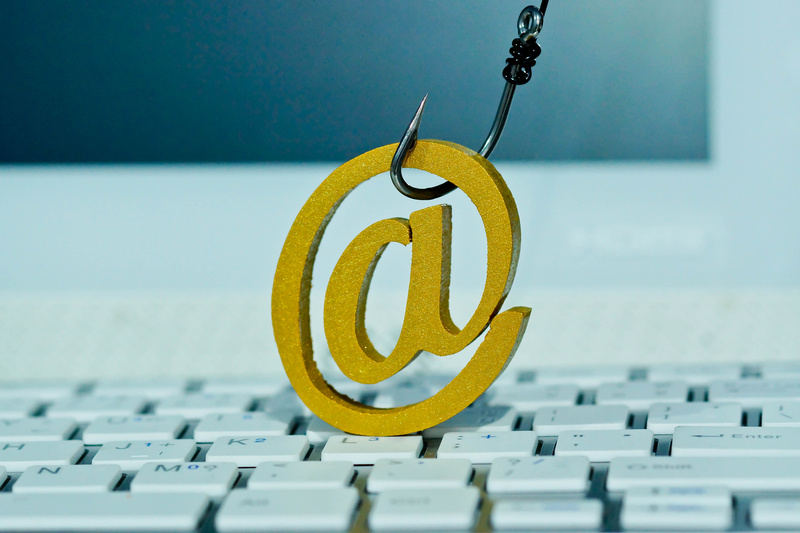 Phishing attacks increased almost 500% in the previous year, as reported by Proofpoint. Development: the act, process, or result of developing, the development of new ideas. This is one of the Merriam-Webster definitions of development. It doesn’t really matter what you call it…dev, development, stage, test. Software applications tend to be in flux, and the developers, programmers, testers, and ancillary staff need a place to work on them. Should that place be out on the internet? Let’s think about that for a minute. By their very nature, dev environments aren’t complete. Do you want a work in progress, with unknown holes, to be externally facing? This doesn’t strike me as the best idea. And it will be fine – no one will find it, we won’t give it a domain name! Security through obscurity will not be your friend here…with the advent of Shodan, Censys.io, and other venues…they WILL find it. Ideally, you should only allow access via VPN or other secure connection. A test.txt file with sensitive information about the application, configuration, and credentials. Log files with similar sensitive information. .git directories that exposed keys, passwords, and other key development information. A development application that had weak credentials was compromised – the compromise allowed inspection of the application, and revealed an access control issue. This issue was also present in the production application, and allowed the team to compromise the production environment. An unprotected directory that contained a number of files including a network config file. 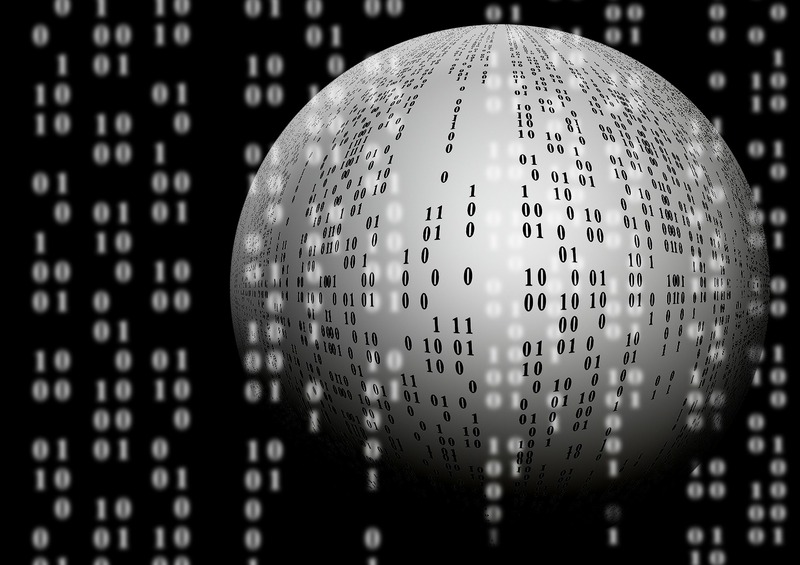 The plain text credentials in the file allowed the team to compromise the internet facing network devices. But, security peeps – our developers are better than that. This won’t happen to us! Another notable breach occurred in 2016 – an outsourcing company named Capgemini https://motherboard.vice.com/en_us/article/vv7qp8/open-database-exposes-millions-of-job-seekers-personal-information exposed the personal information of millions of job seekers when their IT provider connected a development server to the internet. The State of Vermont also saw their health care exchange – Vermont Connected – compromised in 2014 https://www.databreachtoday.asia/hackers-are-targeting-health-data-a-7024 when a development server was accessed. The state indicates this was not a breach, because the development server didn’t contain any production data. So, the case is pretty strongly on the side of – internet facing development servers is a bad idea. Questions? Comments? What’s your take from the development side? I’d love to hear from you – lwallace@microsolved.com, or @TheTokenFemale on Twitter! So, you’re a sysadmin, and you get a call from that friend and co-worker…we all know that our buddies don’t call the helpdesk, right? This person sheepishly admits that they got an email that looked maybe a bit suspicious in hindsight, it had an attachment…and they clicked. The company has had a business impact analysis, so all of the relevant policies and procedures are in place. Your backups are in place, offsite, and you know you can restore them with a modicum of effort – and because you’ve done baselines, you know how long it will take to restore. 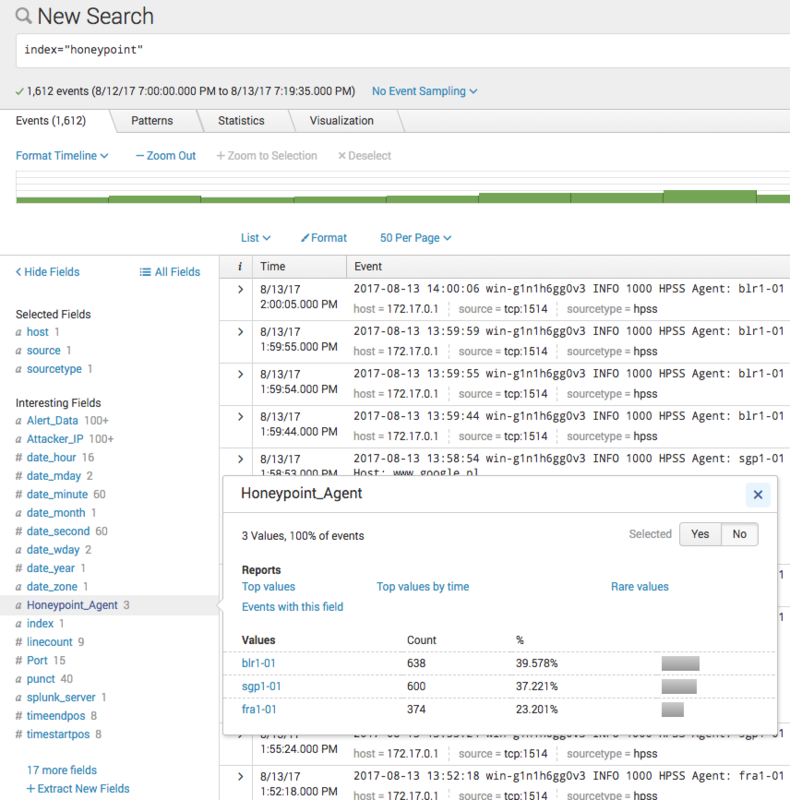 Your team has been doing incident response tabletops, so all of the IR processes are documented and up-to-date. And you set it up to be a good time, so they were fully engaged in the process. But now, one of your people has clicked…now what, indeed.. Pull. The. Plug. Disconnect that system. If it’s hard wired, yank the cord. If it’s on a wifi network, kick it off – take down the whole wifi network if feasible. The productivity that you’ll lose will be outweighed by the gains if you can stop lateral spread of the infection. Pull any devices – external hard drives, USB sticks, etc. DO NOT power the system off – not yet! If you need to do forensics, the live system memory will be important. Now you can breathe, but just for a minute. This is the time to act with strategy as well as haste. Establish whether you’ve got a virus or ransomware infection, or if the ill-advised click was an attachment of another nature. Check the email information in your email administration portal, and see if it was delivered to other users. Notify them as necessary. Evaluate key features of the email – are there changes you should make to your blocking and filtering? Start that process. Parse and evaluate the email headers for IPs and/or domains that should be blocked. See if there are indicators of other emails with these parameters that were blocked or delivered. Add the scenario of this email to your user education program for future educational use. If it’s a real infection, full forensics is beyond the scope of this blog post. But we’ll give a few pointers to get you started. If the file that was delivered is still accessible, use VirusTotal and other sites to see if it’s known to be malicious. The hash can be checked, as well as the file itself. Consider a full wipe of the affected system, as opposed to a virus removal – unless you’re 100% successful with removal, repeated infection is likely. All drives or devices – network, USB, etc. – that were connected to the system should be suspect. Discard those you can, clean network drives or restore from backup. 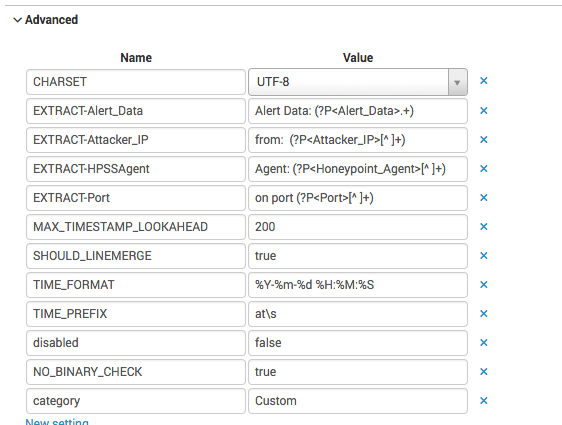 Evaluate the end user account – did the attacker have time to elevate privileges? Check for any newly created accounts, as well. Check system and firewall logs for traffic to and from the affected system, as well as any ancillary systems. Determine what kind of ransomware you are dealing with. Determine the scope of the infection – ancillary devices, network shares, etc. Check to see if a decrypt tool is available – be aware these are not always successful. Paying the ransom, or not, is a business decision – often the ransom payments are not successful, and the files remain encrypted. Address this in your IR plan, so the company policy is defined ahead of time. Strongly consider a full wipe of the system, even if the files are decrypted. In all cases, go back and map the attack vector. How did the suspect attachment get in, and how can you prevent it going forward? What are your thoughts? I’d love to hear from you – lwallace@microsolved.com, or @TheTokenFemale on Twitter! OK, so I needed to do some quick and dirty traffic analysis on Palo Alto text logs for a project I was working on. The Palo Alto is great and their console tools are nice. Panorama is not too shabby. But, when I need quick and dirty analysis and want to play with data, I dig into the logs. I am sharing some of my notes and some of the useful command lines to help others who might be facing a similar need. If you have questions, or want to share some of the ways you use those commands, please drop us a line on Twitter (@microsolved) or hit me up personally for other ideas (@lbhuston). As always, thanks for reading and stay safe out there!